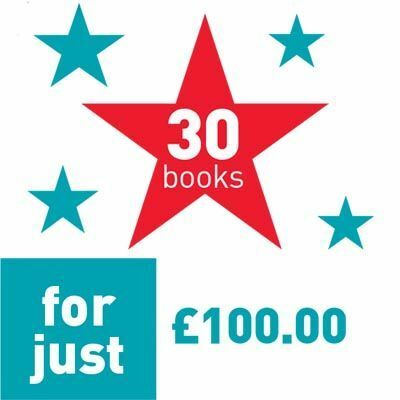 30 books for just 100! Grab these great non-fiction value packs whilst stocks last! Includes an array of subjects typical of high interest non-fiction with an assortment of reading ages and interest ages to ensure something for everyone.